YES We know we are VERY LATE in covering these issues!!! Sorry!! 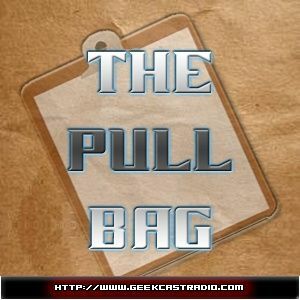 In Episode 34 of The Pull Bag JT From Saskatoon is back, as he and TFG1Mike talk about issues 12 through 15 of The Superior Spider-Man!!! !